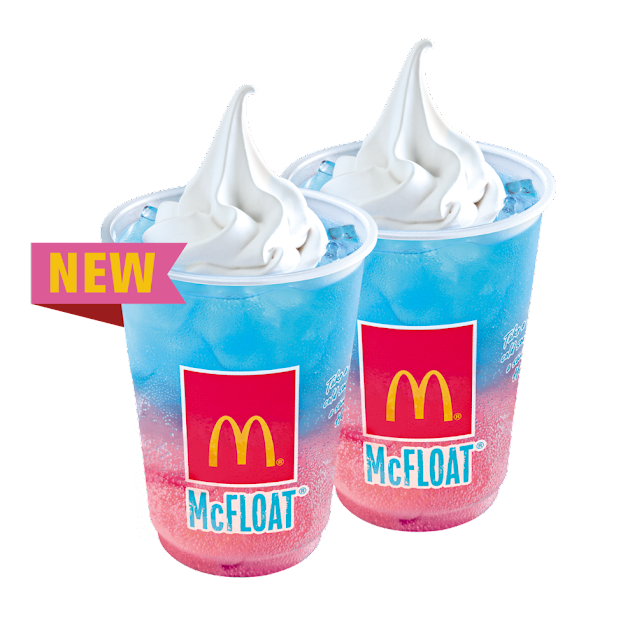 This February, McDonald’s sweetens up its McFloat line-up by introducing the new Cotton Candy McFloat – a two-toned light pink and blue McFloat topped with creamy soft serve that is perfect for celebrating this season of love. The sweet surprise does not stop there—it’s double the drink, double the fun with McDonald’s Twin Heart Treats! 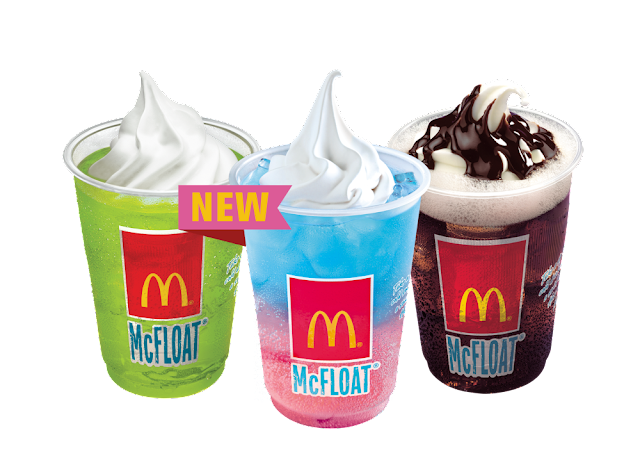 For only P55, you can get two orders of either Cotton Candy McFloat, Coke McFloat, or Green Apple Sprite McFloat. Celebrating the season of love has never been this sweet! For a limited time only, share the love and happiness with the new Cotton Candy McFloat and McDonald’s Twin Heart Treats offer. 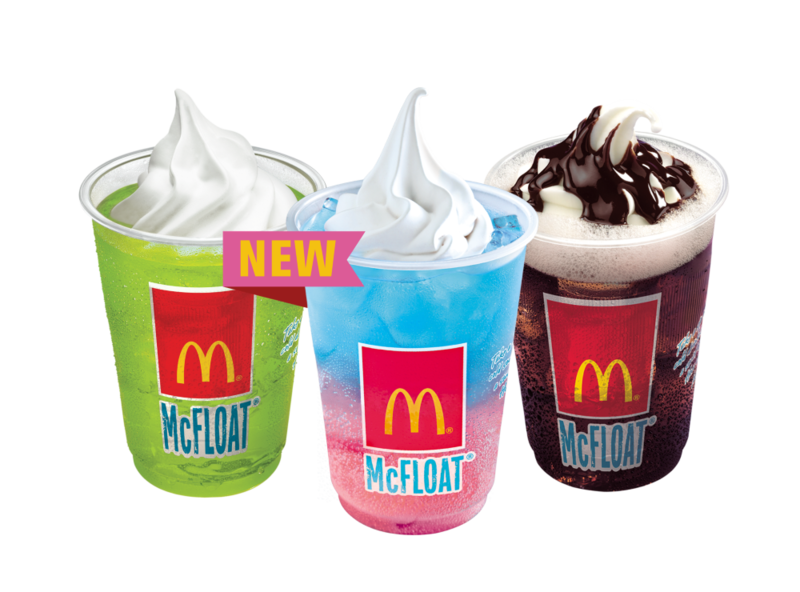 The McFloat line-up is available in all McDonald's stores and Dessert Centers nationwide. Lovin’ this special treat? Share your sweet moments on McDonald’s Facebook page, www.facebook.com/McDo.ph or tag @McDo_PH on Twitter or Instagram.